Arms dealer and leader of the Black Dragon. 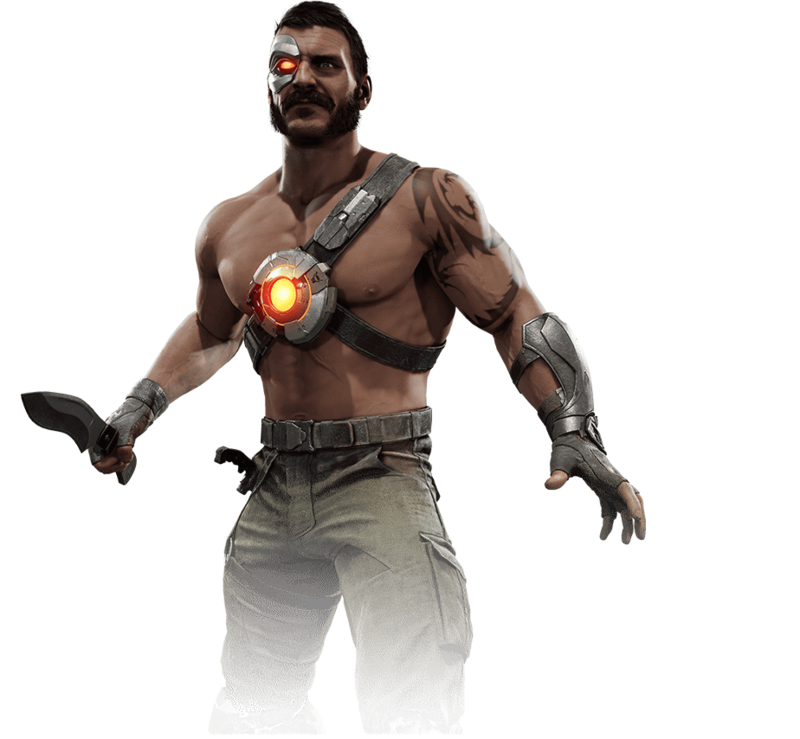 Kano prides himself as the ultimate deal- maker, with a black market network that spans the realms, but he is never satisfied. Even his loyal followers know he'd stab his mother in the back if the price was right.